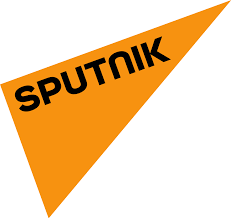 Croydon Constitutionalist Mike Swadling speaking to Daniel Rowell on Sputnik News UK. There is no “no deal “Brexit; there’s reverting to WTO terms. We’d become one of the one hundred and seventy odd countries in the world outside the EU. Some of them are quite successful; you may have heard of the US, China, Canada, Australia and New Zealand.